Your kitchen is your everyday arena to come up with best tasting food that satisfy your dear ones’ craving. 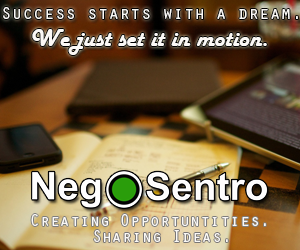 With your years of years experience and compliments that you getting, are you wondering now how to level up your expertise? There are ways to test your cooking prowess like enrolling in culinary schools or by selling your dishes to your neighbors. Apart from this, it is also very rewarding to join in cooking contest. Good news for you, renowned mayonnaise and sandwich spread brand Lady’s Choice launches a cooking contest. If it happens that your recipe stands out from the rest, you will also take home Php 100, 000 and have TV exposure. That’s not bad for knowing your strength and superb avenue to learn more also from others. Furthermore, this contest will wake up not just the great cook, but also the innovative chef in you. Who knows your creation will become one of the favorite dishes in the Philippines. So what‘s up with this Real Chef Challenge of Unilever Food Solutions (UFS)? UFS wants you to cook new or reinvent old dishes with Ladys’ Choice Real Mayonaise. 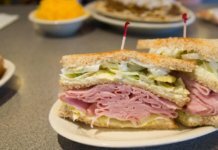 There are two categories you can choose from, either your recipe is for Salad and Sandwich Combo or Hot Signature Dish. 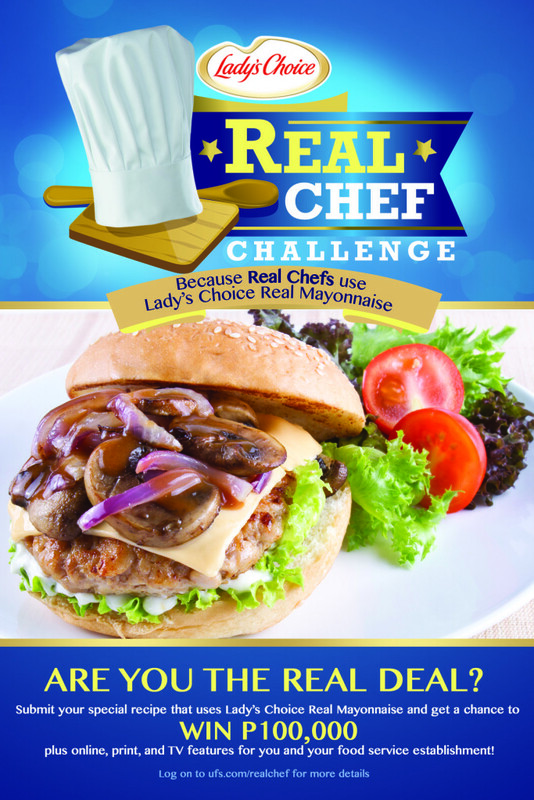 If you develop already a palatable recipe, submit your entry to www.ufs.com/realchef within August 1, 2015 to September 30, 2015 time frame. Out of all entries that UFS will receive, they will only pick 24 that will be subject for online voting come October. Meantime, the grand tasting event will happen in November where reputable chefs or cooks and hungry diners serve as judges. Popular Chef Boy Logro; Chef Edward Bugia, Pino Kitchen Studio and Backyard MNL owner, and Senior Sous Chef of UFS Chef Brando Santos area also part of board of judges. It’s common if you feel afraid to join especially if it’s your first time to join in a cooking contest. 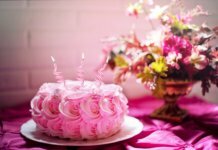 Foodfindsasia.com’s advice is to cast your friends or relatives to be part of this competition also. Anyway Real Chef Challenge is calling all chefs and cooks living in the Philippines. 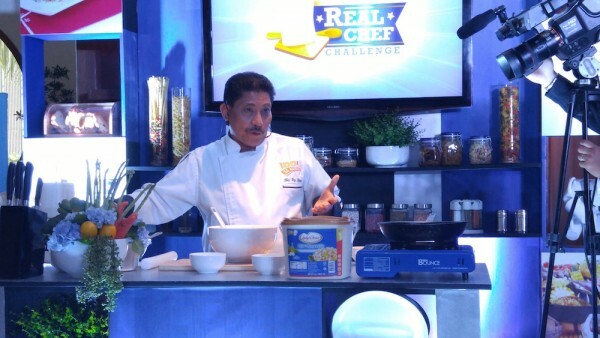 For other details and inquires about this exciting cooking contest, visit www.UFS.com/realchef today.